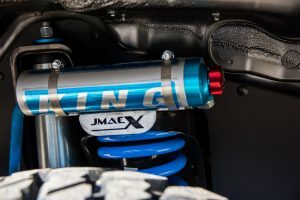 We are approved suppliers and installers of the Jmacx coil spring and axle upgrade conversions for 70 Series LandCruisers. 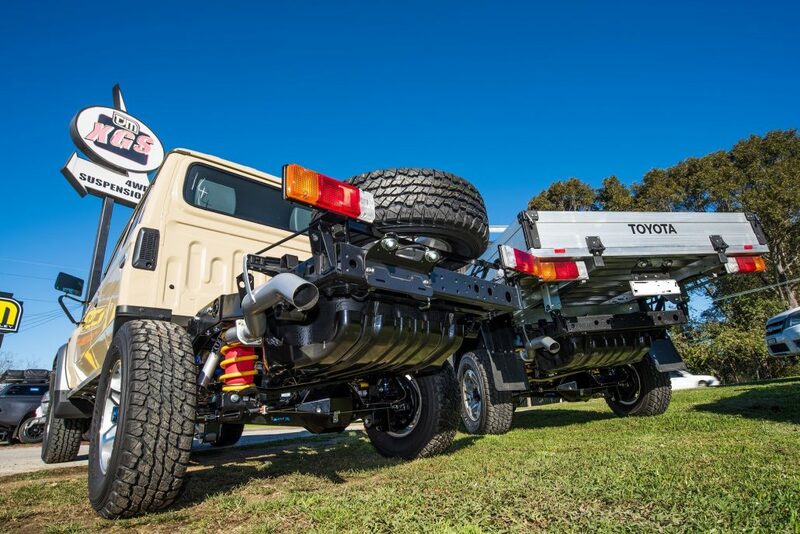 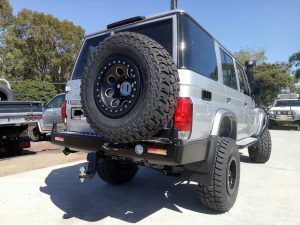 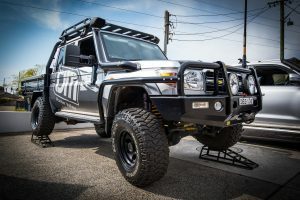 If you’re looking for the ultimate upgrade for your 76, 78 or 79 Series LandCruiser then look no further. 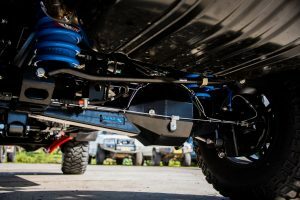 Increased axle articulation, superior ride comfort, upgraded GVM and corrected wheel track are just some of the benefits the upgrade gives you. 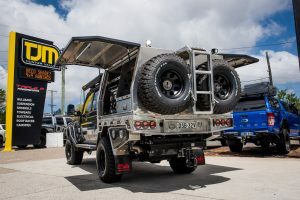 We offer a drive-in/drive-out service including full engineering approval that is recognised Australia wide.